Welcome, Sharon, John, and Michelle! 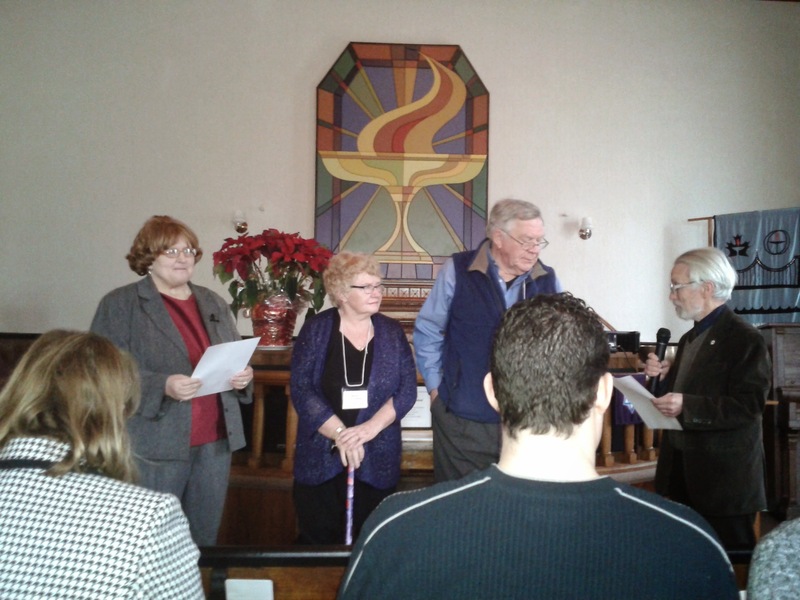 New members Sharon and John van Abbema were officially welcomed into the congregation during the service on January 19, 2015. 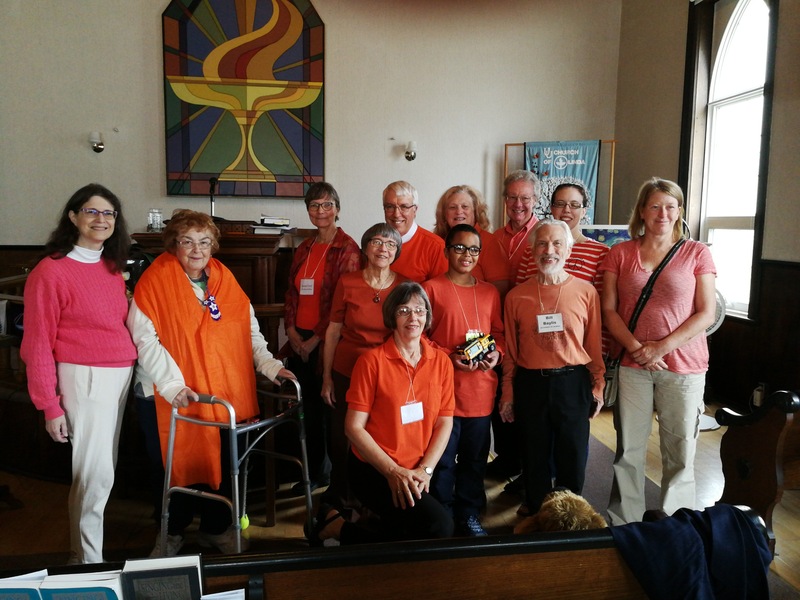 They’re experienced UUs from Fredericton, NB. We’re delighted to have them join us here! 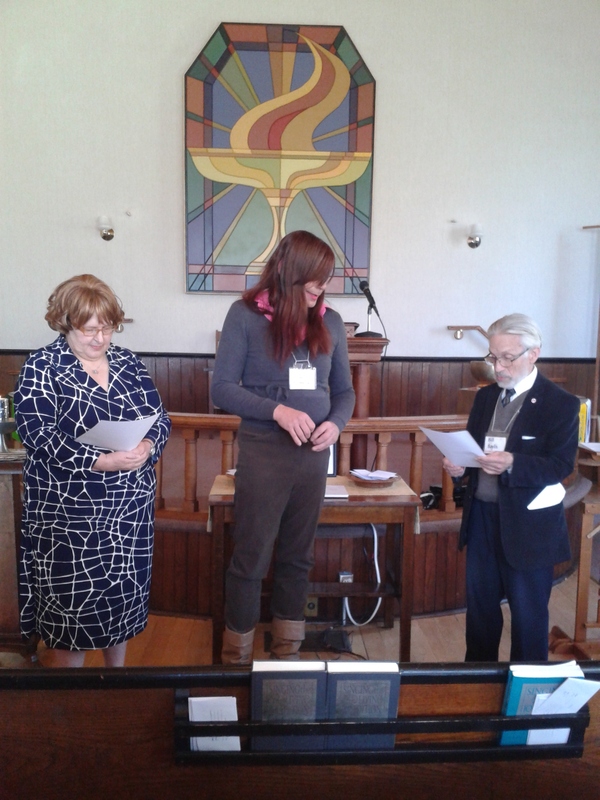 Another recently added member is Michelle Stark, who was officially welcomed during the service on October 26, 2014. We are delighted to have her with us, too! Posted in Events, From The President | Comments Off on Welcome, Sharon, John, and Michelle!